In this blog, Fragomen's Sara Fekete and Scherezade Maestre discuss the differences between Posted Workers and EU Intra-Corporate Transferees Directive and how to maintain compliance in scenarios of double requirement. The EU Intra-Corporate Transferees (EU ICT) Directive has been a major instrument through which the EU has attempted to develop a more attractive and less challenging immigration framework for multinational companies. This legislation presents a huge opportunity for businesses to plan for multi-country assignments in a more dynamic and efficient way. 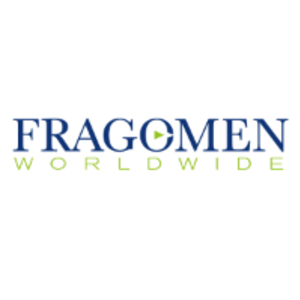 Read the complete blog on Fragomen.com.